Bhubaneswar: The BJD on Tuesday announced candidates for 2 Lok Sabha and 7 Assembly seats. While sitting Pallahara MLA Mahesh Sahu is the candidate for Dhenkanal Lok Sabha seat, new entrant Chandrani Murmu would be party candidate for tribal-dominated Keonjhar parliamentary constituency. The BJD has fielded Rajya Sabha MP Soumyaranjan Patnaik to contest from Khandapada assembly seat from where he was defeated in 2014. Bhubaneswar mayor Anant Jena would be candidate from Bhubaneswar (Central) seat while Susanta Rout will contest from Bhubaneswar (North) and Pranab Prakash Das would contest from Jajpur assembly seat. Former OAS officer Ramesh Sai will contest from Athamallik, former chairman of Jajpur zilla parishad Ashok Bal will fight from Korei and Mukesh Pal from Pallahara. 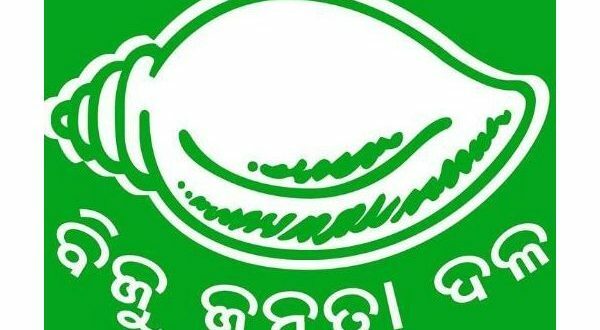 BJD is yet to announce candidates for Champua, Kendrapada and Baripada assembly segments.